We don’t define love, life, and our relationships, we live them. In their purest forms they are uniquely individual and their own. 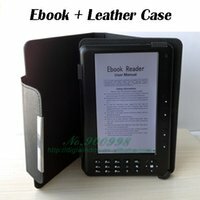 If resonating on the written page they unite both author and reader. It takes courage to decide to live and share one’s most intimate and authentic self. Osayande’s poems are personal glimpses into his life. Collectively they are viewed by the author as bizarre, beautiful and tragic. Relationships, loving and life can be complex and present as a compilation of these. There are moments in Circus when Osayande’s poems resonate and other times when they do not. Osayande does himself and his readers a disservice with some of his phrasing. He would serve himself well to simply express himself in a straightforward manner. His poems are strong enough to stand on their own without throwing in phrasing that does not work. Phrasing disrupting the flow of what otherwise could have been a wonderfully written poem. 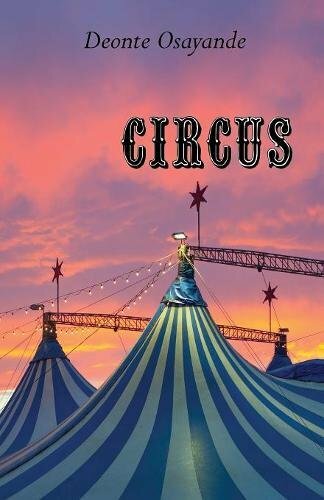 Overall, Circus is an enjoyable and interesting literary experience. Circus is Osayande’s second collection. His nonfiction and poetry have been nominated for The Best of the Net Anthology, New Poetry from the Midwest, and The Pushcart Prize. He has represented Detroit at multiple National Poetry Slam competitions. Osayande is currently a professor of English at Wayne County Community College. His books include Class (Urban Farmhouse Press, 2017), Circus (Brick Mantel Books, 2018), and Civilian (February, 2019). About the reviewer: Lorraine Currelley is a writer and poet widely anthologized. She’s the executive directors for Poets Network & Exchange, Inc. and the Bronx Book Fair. She resides in New York City.